A handmade Christmas gift, after all is said and done, has the most lasting memories of any Christmas gift, and one of those that are fantastic is a needlepoint Christmas stocking. Very few things capture the heart of a loved one than the loving memories of the time spent creating a special Christmas stocking just for them. 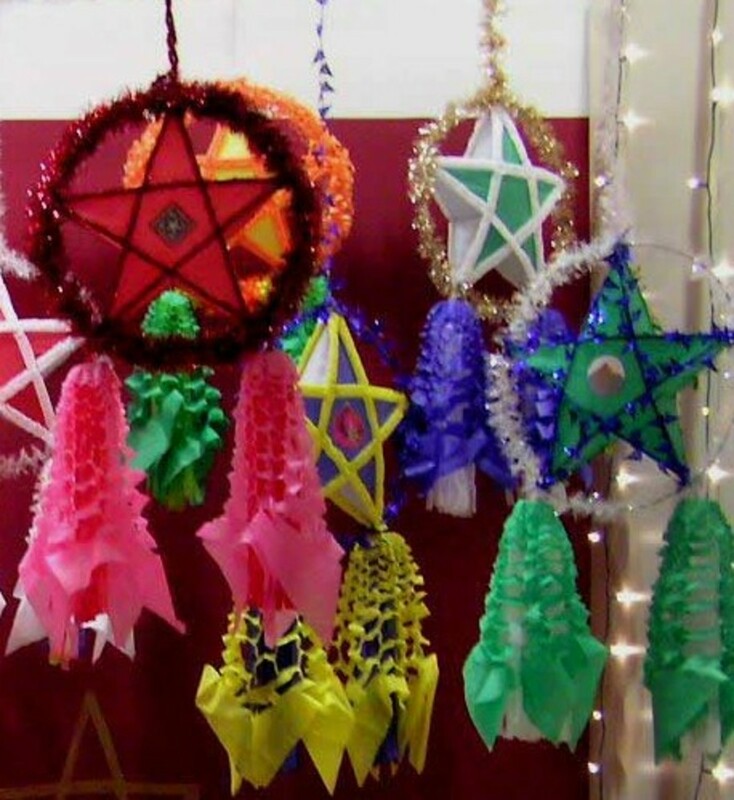 You can either buy one, which can perform the same purpose as a needlepoint stocking which is made, as long as you make it in a personalized way. By that I mean it's the reason behind making or buying the stocking that counts as much as anything. So you can, as mentioned, create your own design or buy a needlepoint Christmas design to use to put on the stocking. One positive thing about buying a needlepoint kit is everything you need to make the exact design is included, so attempting to find colors of thread and anything else needed to make the needlepoint stocking design is provided. 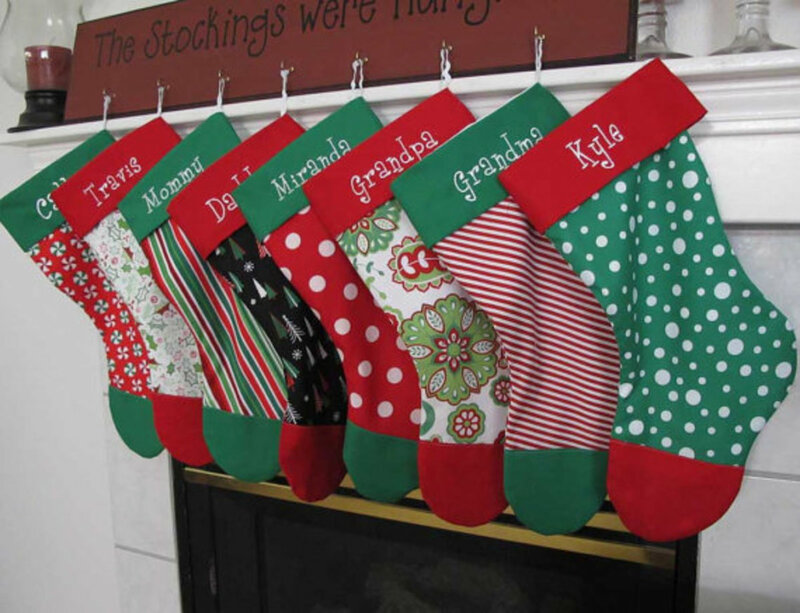 Even so, if you or someone you know has the skills to make a customized design for the one you want to create the Christmas stocking for, there's something about that which really makes a lasting impression. Nonetheless, if you get a theme and design for a needlepoint Christmas stocking which really touches the one you're making it for, whether you make it or buy it, they'll remember it forever. 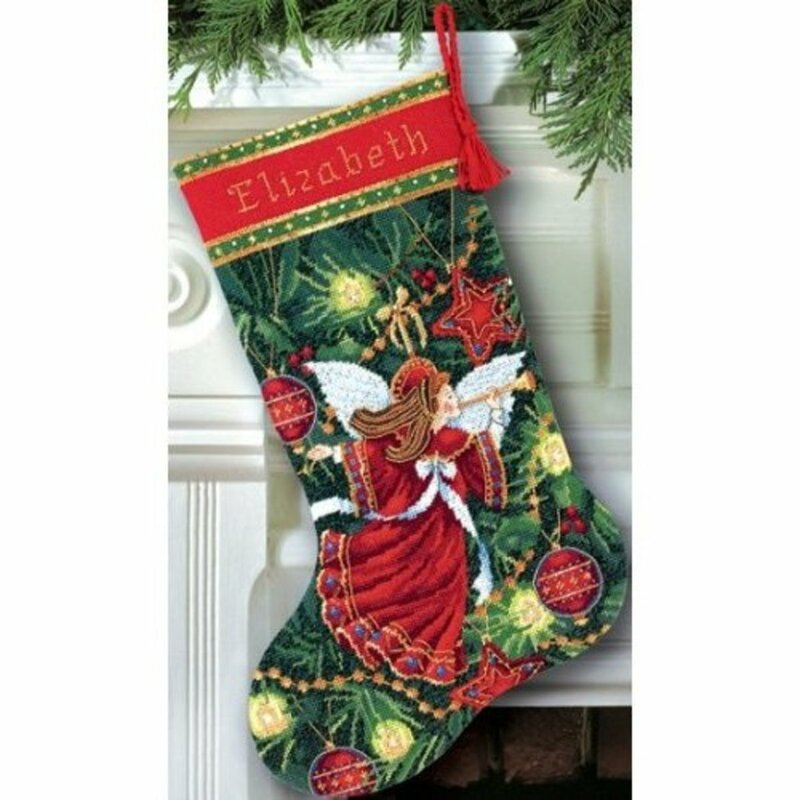 This is a very nice needlepoint pattern and design for a Christmas stocking, and it is done in a way that I really like. First, the Christmas colors of green and red are blended very well, and the clothing of the angel, to me, stands out especially good. The white wings and ribbon on the angel, which could have really been disruptive, work for me, while seeming to help the colors blend together good. This beagle theme needlepoint Christmas stocking can serve a couple of purposes; each one being a great way to celebrate a favorite pet. 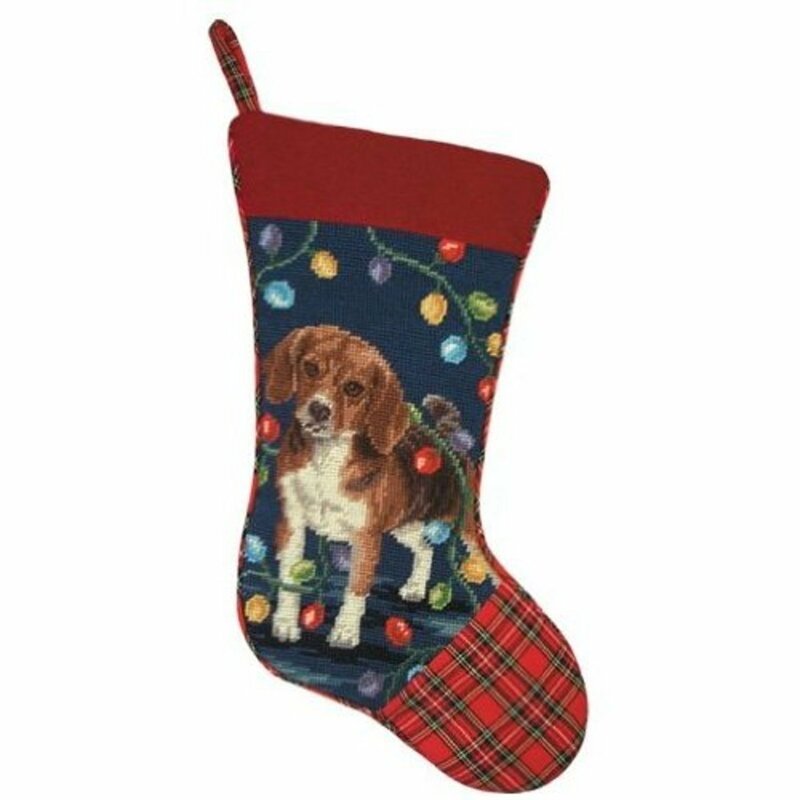 One would be to simply get a beagle like this designed on the stocking because you have a beagle you really love. Second, you could do it for the dog itself, which you would then of course fill with all sorts of doggy treats or toys to let it enjoy. But let's face it, in the end this beagle needlepoint Christmas stocking is really for you to enjoy on behalf of your pet, and it also can be an historical reminder of a favorite pet you had you never want to forget. 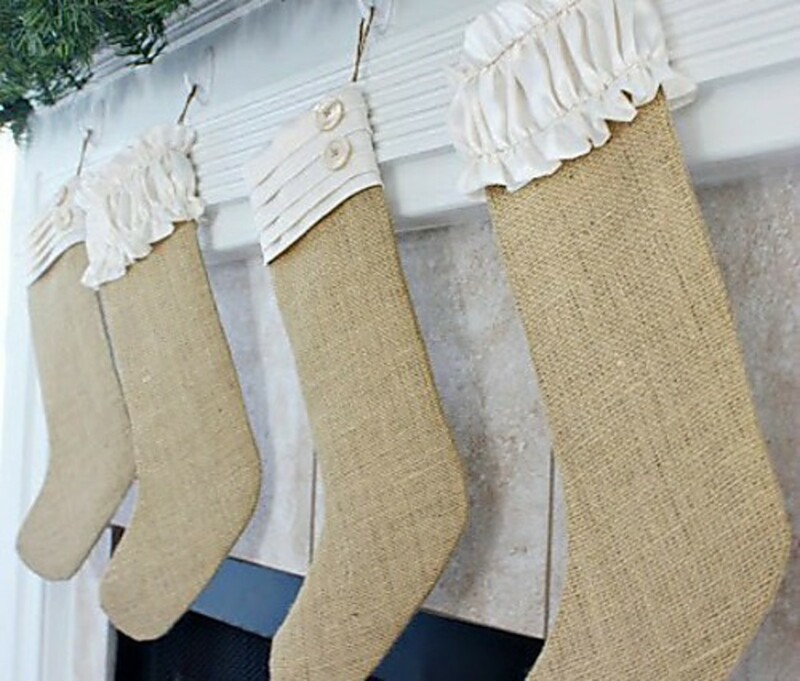 Although this is a very traditional Christmas theme, it remains among the most popular for those desiring to buy or make a needlepoint stocking. 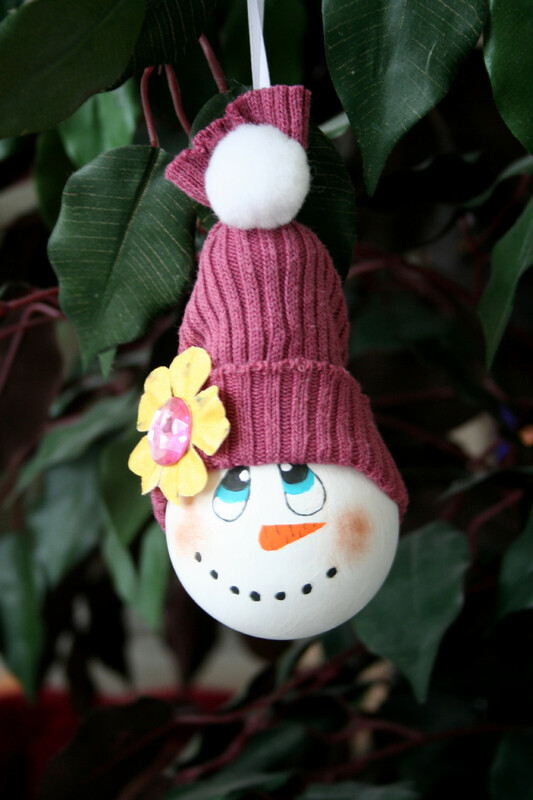 As long as there is a Christmas there will be a snowman we want to display in some way, and a Christmas stocking is a great way to do it. There is also the fact that a needlepoint Christmas stocking with a snowman theme will go with any of your other Christmas decor. The colors on this one are especially nice and blend in with most colors in the home. This was one of the better needlepoint stockings I've found, no matter what the subject matter was. And since it includes the nativity, it's especially nice. The colors included in this pattern are extraordinary, and every part of it a magnificent testimony to the birth of Jesus Christ, who is the real meaning behind Christmas. That angel flying in the background is also amazing. 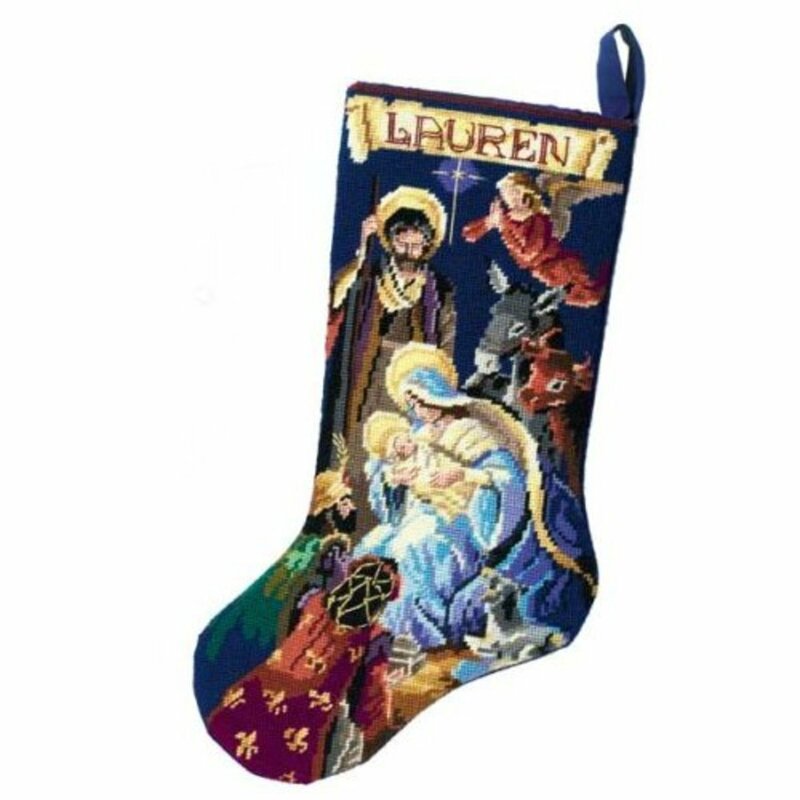 Just a great nativity Christmas stocking design and theme. 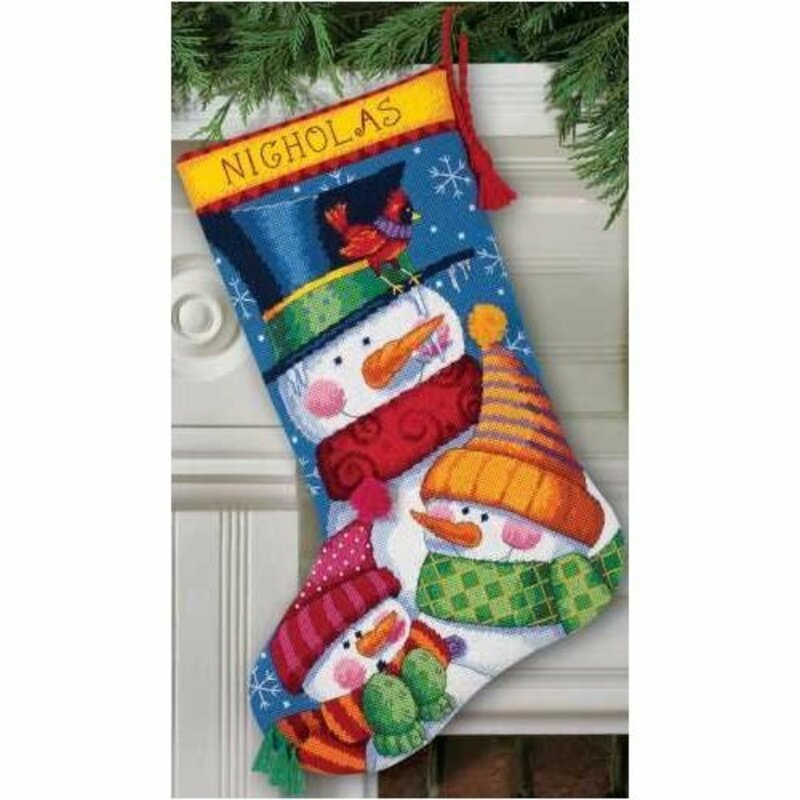 Looking through a number of needlepoint Christmas stocking designs, I was stunned by the quality across all the themes, and the terrific colors and quality associated with the designs. 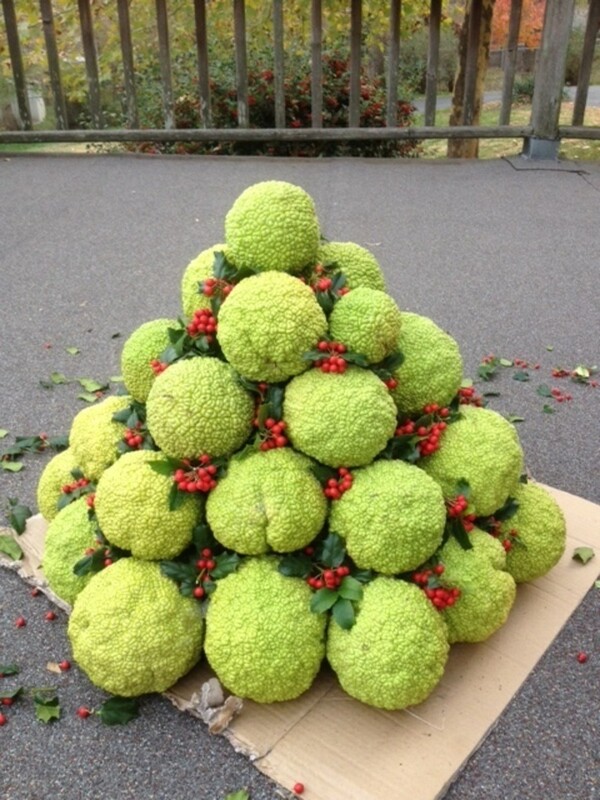 No wonder they're such a desired Christmas treasure. You can see why so many people like to design them and pass them on from generation to generation. I would really like to know where you found that image of the four stockings my family has that set and tragically my mothers angel stocking was destroyed. I am searching for a replacement and if you happen to have any information on where I could find another please post it! 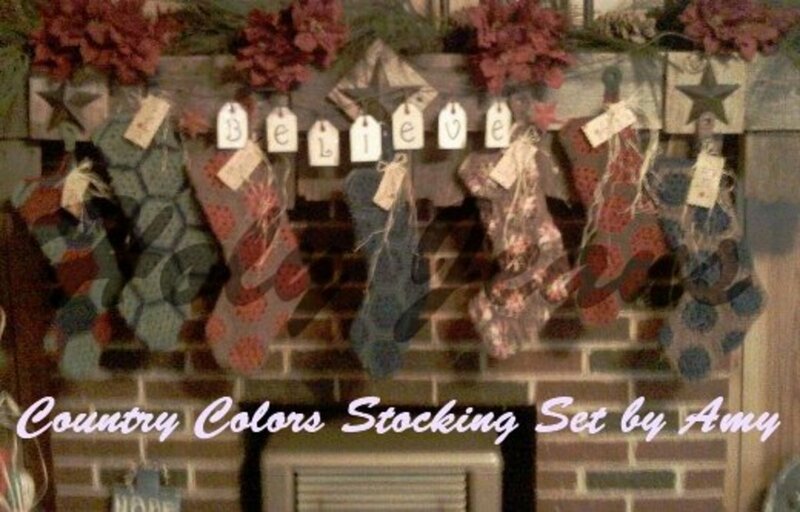 I love the set of four "matching" stockings, they are exactly what I've been looking for for our family! Are these from kits available somewhere, or are they already made?